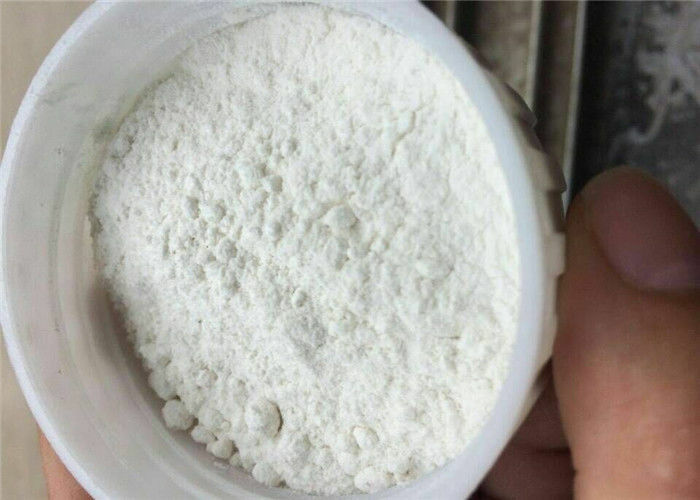 MMB-2201 (also known as 5F-MMB-PICA, 5F-AMB-PICA, and I-AMB) is a potent indole-3-carboxamide based synthetic cannabinoid, which has been sold as a designer drug and as an active ingredient in synthetic cannabis blends. It was first reported in Russia and Belarus in January 2014, but has since been sold in a number of other countries. It is the indole core analogue of 5F-AMB. Synthetic cannabinoid compounds with an indole-3-carboxamide or indazole-3-carboxamide core bearing a N-1-methoxycarbonyl group with attached isopropyl or t-butyl substituent, have proved to be much more dangerous than older synthetic cannabinoid compounds previously reported, and have been linked to a large number of deaths in Russia, Japan, Europe and the United States. Cannabinoid is an analogue of 5F-AMB and I-AMB with an IUPAC name of (S)-methyl 2-(1-(5-fluoropentyl)-1H-indole-3-carboxamido)-3-methylbutanoate. The chemical formula for cannabinoid is C20H27FN2O3. It has a molecular weight of 362.44 and an exact mass of 362.2. Since cannabinoid is an analogue of similar compound, we can use this research compound as a reference. The chemical formula for 5F-AMB is C19H26FN3O3 with a molecular weight of 363.43 and the IUPAC name is (R)-methyl-2-(1-(5-fluoropentyl)-1H-indazole-3-carboxamido)-3-methylbutanoate and is a white powder. ACD/Labs and ChemAxon conducted research on compound. The results published by ACD/Labs showed 6 #H bond acceptors, 3 #H bond donors, 8 #Freely rotating bonds, polar surface area of 90.01 Å2, index of refraction at 1.598 with a surface tension of 44.7Â±7.0 dyne/cm, a flash point of 310.3Â±24.6 Â°C, a boiling point of 589.5Â±30.0 Â°C at 760 mmHg and a vapor pressure of 0.0±1.7 mmHg at 25°C. Properties that were predicted by ChemAxon included a topology analysis, which showed an atom count of 50, bond count of 51, cyclomatic number of 2, chain atom count of 15, chain bond count of 15, asymmetric atom count of 1, and rotatable bond count of 8. Under geometry, the information provided showed deriding energy of 60.79 kcal/mol with a volume of 319.04 Ã…3, a minimal projection area of 63.62 Ã…2 and maximum at 99.93 Ã…2. The polar surface area is 90.01 and the molecular surface area known as solvent accessible surface accessible area is 535.17. The largest ring size is 6 and the smallest 5.